Start a photo booth business with us. 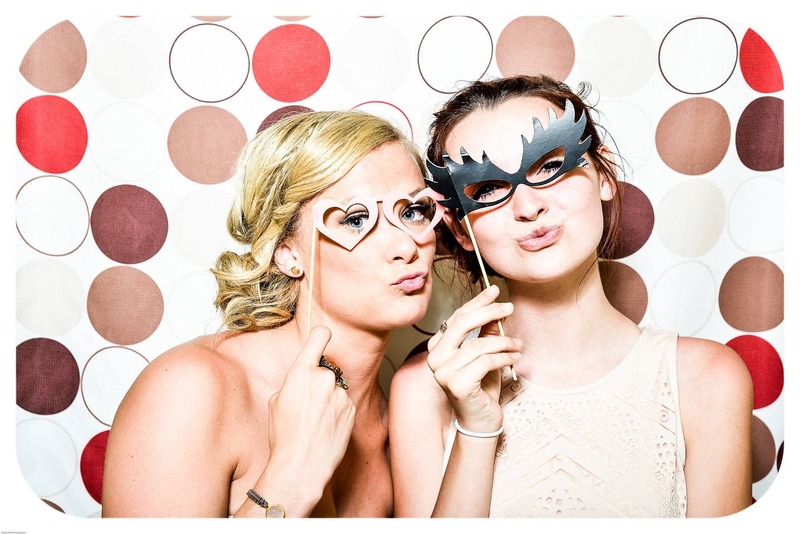 Photo booths can be seen in functions all over Australia. 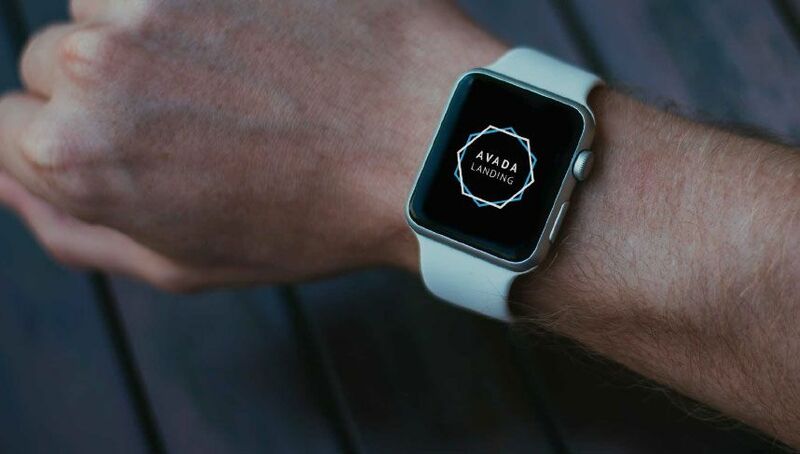 Originating in the United States around 2005 they have become one of the most desirable add-on’s for weddings, parties and corporate events. 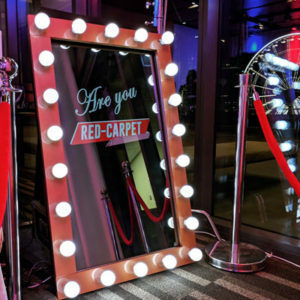 We no offer the latest craze with our magic mirror photo booth. Our Photo booths can easily be transported in a car and setup by one person. Typically you will hire the booth out for around $650, allowing you to get a return on your investment after around 15 bookings! The photobooth business is a profitable and lucrative market. It is a fast growing industry and we offer a range of alternative booths for all budgets. 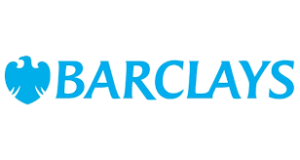 If you are looking to buy a photobooth or invest in a photobooth business then we can help. We ship all over Australia or you can collect from us. We have been manufacturing booths for a wide range of companies. 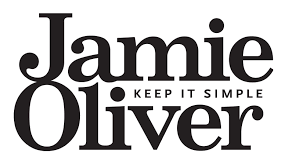 Having been established as an events hire company for over 20 years we have the experience and knowledge to help you with your photo booth purchase. We are based in Brisbane, Queensland with our own workshop dedicated to offering you the best value Photo Booths for sale. 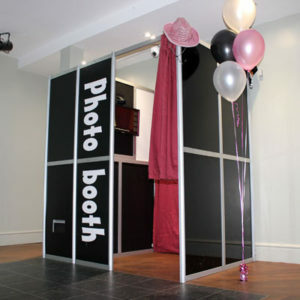 We have a large range of photobooths with different specifications catering for all budgets. We have a choice of two photo booth frames including the retro rectangle booth, or our new open air selfie pod. 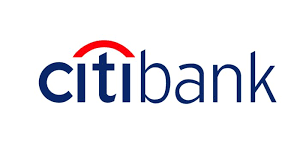 Click below for prices and additional information. Our fantastic karaoke booth is always a hit with party loving guests! 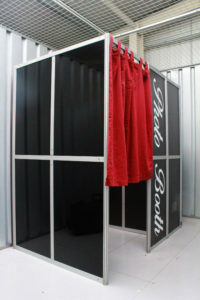 The karaoke booth is available to purchase as a stand alone booth, or as a photobooth upgrade. Our flipbooks upgraded photo booth package will increase sales for your new business. Party guests love getting their own flipbooks created on the spot! All photo booth sales include the new animated gif upgrade! This popular new photobooth craze enables guests to instantly upload short gif files onto social media. All sections slot together and are fixed by using the supplied allen key. The front and end wall fitted with the foamex panels. The back wall, component end wall covered with a red curtain. Our new Selfie Pods are perfect for venues with limited space, but also great for parties looking for large group shots! Strong and sturdy, our rectangle photo booths look fantastic and can also be customised with various printed panel designs. Please contact us today for an obligation free quote. Looking to hire a Photobooth? Check out our fabulous sister company, Star Hire for all your party hire needs! Photo booths, inflatables, fun foods and much, much more! Please contact us today to book a demonstration in Brisbane. Too far to travel? We can also offer virtual demos! Please click here to see our delivery costs for photo booth sales.